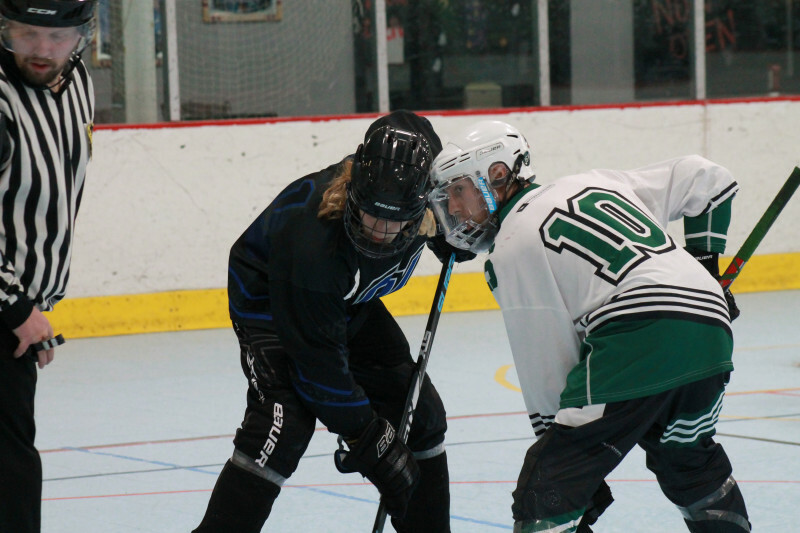 The Midwest Collegiate Roller Hockey League saw another weekend filled with highly-competitive roller hockey. Sports Plus in Cincinnati played host to the last event of the first semester hosted by the MCRHL. All four of the Division II teams were in attendance as Grand Valley led the way compiling a 3-1 record over the weekend, improving to 7-1 on the year. Their victories included defeats over Henry Ford, Michigan State D-IV and their own D-IV team. Leading scorer Jesse MacIntyre accumulated 11 points over the weekend, giving him 31 total points on the young season. Western Michigan and Miami (Ohio) both went 2-2 over the weekend to put them in a tie for second place in Division II with eight points each. Miami had victories over Akron and Ohio State while WMU defeated HFC and GVSU D-IV. WMU’s Saturday night victory over HFC came in overtime when forward Jacob Anderman fired one past the goaltender for his second goal of the game. HFC stormed back from a 5-1 deficit to force OT. Three of the four games for WMU were decided by one goal and in a rare roller hockey moment, MSU D-IV shutout WMU 1-0. HFC went 0-2-1 over the weekend to give them five points on the year. MSU D-I had a successful weekend in their return to a MCRHL event as they went 4-0 to improve their overall record to 6-2. 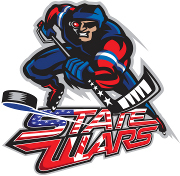 One of their wins included a 9-2 victory over GVSU D-II in a rematch of the MCRHL regional championship game last season, before the divisions were realigned. Akron emerged as the leader in Division III over the weekend as they defeated Ohio State 3-2 on Saturday. Forward Mike Smith has led Akron to a 3-4 overall record this season. Smith’s 22 points on the year is leading Akron and all of Division III. OSU slipped to 2-5 this year after going 1-3 over the weekend. DePaul went winless this past weekend and are now in third place in Division III with a 1-5 record. MSU D-IV suffered their first loss of the season as they were defeated 6-5 by GVSU D-II. They are now 6-1 this season. GVSU D-IV is now 4-3 on the year after going 2-2 over the weekend. Most teams will have the rest of the semester off as they prep for finals and winter break. 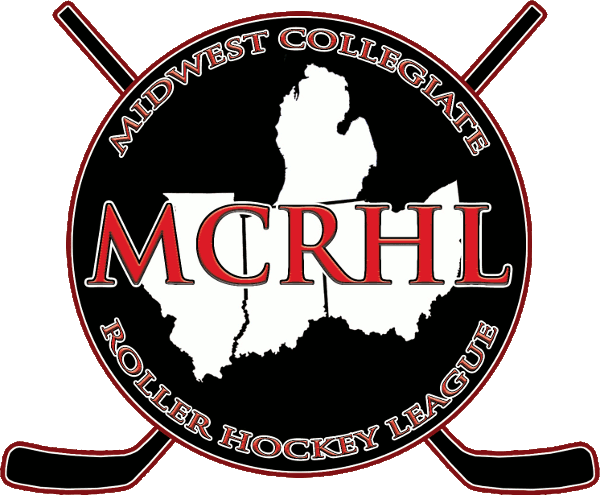 The next event held by the MCRHL will be an Inter-Regional on Jan. 26-27. Hat Trick Hockey in Palatine, Ill. will be the host.